It is that time of year when the numbers of seatrout in our rivers begins to increase. The early runs of large fish begin to get fewer and the large runs of juniors or “blueheads” as they are known in my area, begin to make their appearance. 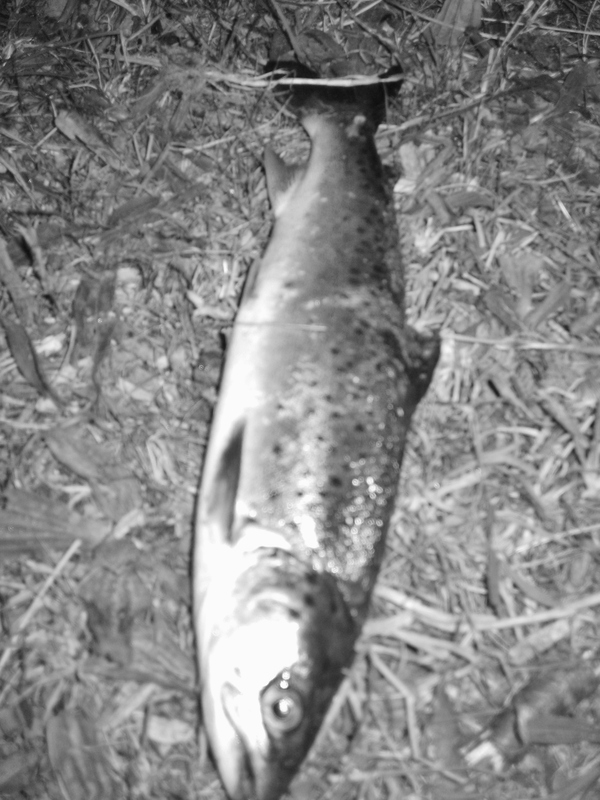 In addition although the recent heat wave weather we have had may not be great for salmon and trout fishing it is ideal for night fishing for seatrout. As regards preparation nothing beats being well organised for seatrout night fishing. Here is a quick checklist of items I normally take with me in my wading vest – fly boxes, leader, sink tips, torch, spare torch and batteries, scissor-forceps, landing net, mobile phone, waterproof phone pouch, camera, fishing license, insect repellent. Ideally I will walk the river during the day to see where fish are holding and identify areas I am likely to fish at night. 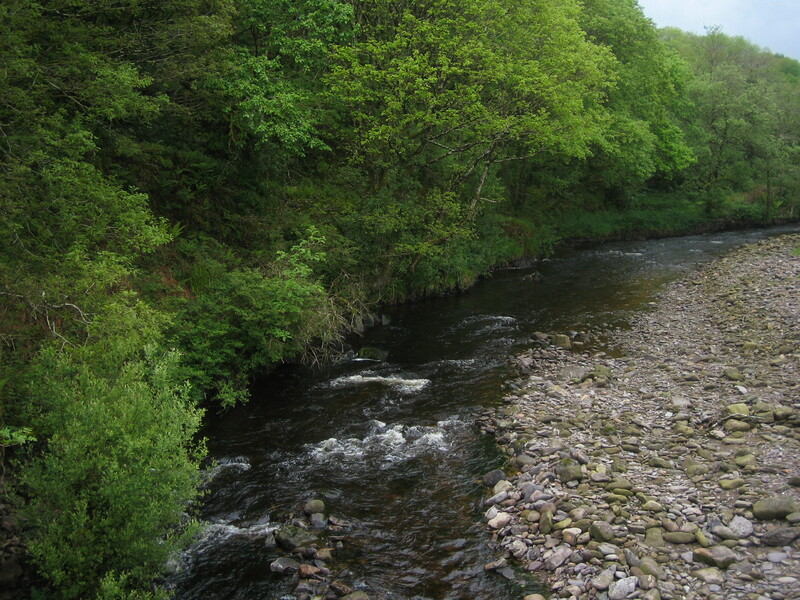 The rivers I fish for seatrout are small and a short rod is ideal. Mostly I use a 7ft 6in 6wt but anything up to a 9ft 6wt will work. A floating line is fine but I always carry a few short sinking tips in various densities as I may need them for fishing deep pools late at night. On the business end I use a strong stiff flourocarbon leader of about 10lbs breaking strain. My aim here is to avoid tangles as much as possible – you won’t spot them easily in the dark. Having a few leaders made up in advance can save time and hassle later at night. 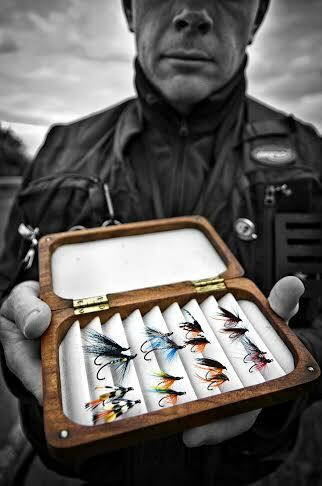 Fly choice can be something of a personal thing amongst sea trout anglers but here are a few I wouldn’t be without – black pennell, teal blue and silver, butcher, dunkeld, alexandra, surface lure, medicine, mallard & claret and peter ross. Most of my flies are tied on standard wet fly hooks in size 10 and 8 but I also tie some on low water salmon hooks, especially hairwings. Our local rivers are single hook only so I don’t use doubles, tandems or secret weapons anymore. As regards the fishing itself I aim to be at the river at least 30 minutes before I will be fishing. I like to have a good look around to see if there is any fish activity and to get my bearings as to where I will be fishing. If my advice is worth anything then whatever you do wait until it is dark enough to make your first cast. Starting too soon must be the biggest mistake and most common mistake made by seatrout anglers. I don’t worry about the clock, or bats or anything else. Pick a spot on the far bank. When you cannot really make it out any longer then it is time to start fishing. This simple approach has served me well for about 30 years now! Start your fishing at the head of the pool if you can. Fish tend to hang here at dusk. Then make your way to the tail of the pool. If fish are moving in the darkness they will pause after entering the pool – a great taking spot. Late at night the deep middle of the pool can be your best option. You may need to fish with a sink tip and a heavier fly here. It is always worth using a surface fly late at night. On moonlit nights it is a great idea to face the moon and fish the darker areas, keeping your own silhouette off the water. Vary your retrieve during the night. A great general rule is to fish a quick retrieve early on and a slower retrieve later at night. I could keep on with more pointers but hopefully you get the idea by now. However, remember to take your phone with you and let someone know where you are going and what time you expect to be back. 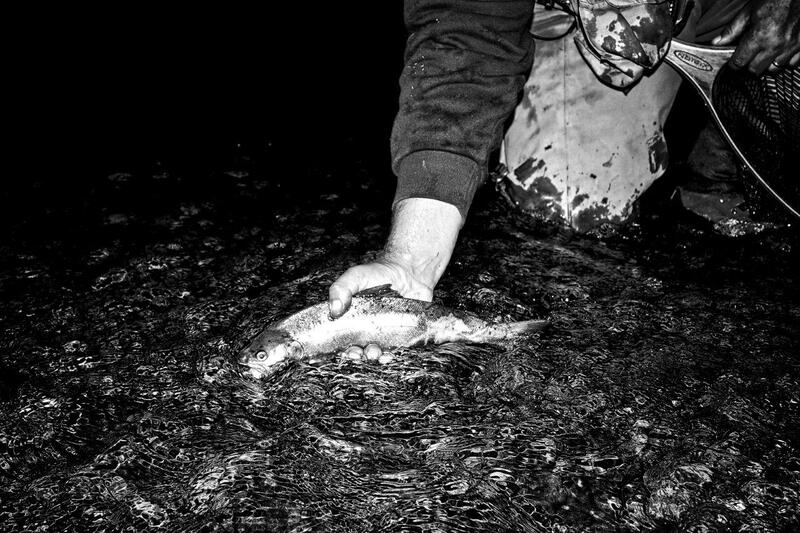 It is best not to fish alone at night if you can help it, especially if you might be wading. Never shine your light directly on the water but always have a good torch with you and a spare. 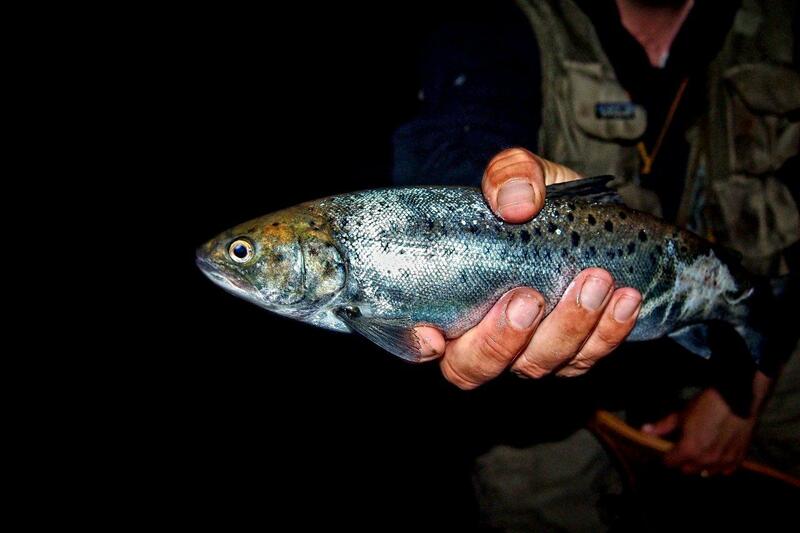 Remember our seatrout are not as plentiful as they once were so practice as much catch and release as possible. Tight lines! 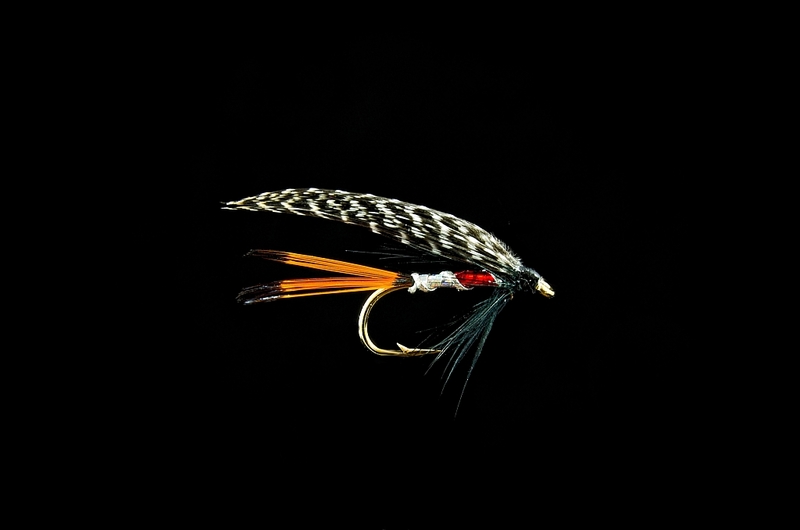 This entry was posted in Uncategorized and tagged County Waterford, Dungarvan, Fishing, fly fishing, fly fishing ireland, guiding, Ireland, ireland fly fishing, irish flies, seatrout by gamefishingireland. Bookmark the permalink.